Further exemptions for the live performance, lighting design and film sector guarantee that vast majority of stage and studio lighting can continue to be used. The European Entertainment Ecodesign Coalition (a European-wide group of associations working in the entertainment, lighting design, live performance and film/TV sectors) welcomes the outcome of the Member State vote as our remaining concerns regarding stage and studio lighting were addressed by the expert group. The mean reason for the above mentioned demands is the lack of replacement available on the market for technical equipment being used today, namely for certain special purpose lights used on stage. The Revised Ecodesign rules will be applicable to Member States as of September 2021. NB: PLASA will be releasing guidance documents in due course. PLASA and the European Entertainment Ecodesign Coalition have produced two comprehensive documents outlining the current position including details of the four key issues that remain. This version is largely unchanged from the previous version (July 2018 – see summary below), with the exemptions covering many areas of entertainment lighting remaining in place. It now includes a new exemption for some fluorescent lamps used in the film industry. Requirement for lighting fixtures to use less than 0.5W of power in standby mode (when not emitting light), which is not achievable for DMX-controlled lighting fixtures that have to respond immediately to cues. Inability of high-powered white LED sources to meet the efficiency requirements because of the combined impacts of the Auger effect, thermal effects and in-built optics. Many such sources are far from achieving the regulation limits. The definition of green used in colour-tuneable (additive colour mixing) fixtures, which is not set at the right point for the most efficient design of colour mixing systems. A number of specific lamp bases and white light sources for which exemptions were requested but not given. Particularly confusingly, some R7 lamps are exempted while others are not. The regulations now enter a consultation period during which member states can comment on the regulations through their appropriate government body. In the UK this is the Department of Business Energy and Industrial Strategy (BEIS), who have been well briefed by our industry and are well aware of the issues. Every EU country is being encouraged to connect with the ministry in their country responsible for this regulation, and made aware of the issues the regulations still present to entertainment lighting. The European Ecodesign Coalition, of which PLASA is a member, is also working to ensure our outstanding requests are addressed. The Coalition have presented a joint statement to the EU Commission outlining its position, available here.  PLASA has also submitted its own statement, available here. Whilst there are no guarantees that there will be success we do believe your support and contribution will be helpful. Adam Bennette has provided a summary of what it could all mean which can be viewed via the link below. Please note – the purpose of this is to aid understanding and some of the lamps are still being debated. The third draft will be published in the next few weeks with the law being published on December 4. During this time MEPs and government representatives can raise objections and ask questions. The Ecodesign working group intend to publish guidelines to support MEPs who are not technically minded. As the professional entertainment lighting industry continues to seek an exemption for specialist lighting from the European Union’s Ecodesign regulation, an industry task force has said the situation is “far more positive” and “greatly improved” following the latest round of talks with the EU. The EU Directorate-General for Energy has now passed a revised draft of the regulation, with its content expected to be revealed in a few weeks as it progresses through the committee stages of the process. “On 20 June 2018, the period of public consultation for the proposed Ecodesign regulation – that will affect lighting products of all types – expired. The EU DG Energy department has passed on a revised draft to the next stage of the legislative process. We expect to know its content within a few weeks as it progresses through the committee stages of the process of turning it into a law. Although much still remains to be known, the situation now is far more positive than many had feared and greatly improved since our public meetings earlier this year. “Our petitioning team made a clear case for exemptions for our industry – including for stage, studio, film and live event purposes – and we have received strong indications that the main arguments of the case have been accepted. There will be a list of exempted lamp base types that will include many of the specialised tungsten and discharge lamps we use. We can expect the list to be comprehensive, but we should also expect that a few types we have been using will not be exempted if they are in use for other common non-entertainment purposes. There will be an exemption for colour tunable light sources, but the details have not yet been provided.